Padrao dos Descoprimentos em Lisbon | Oh Danny Boy! 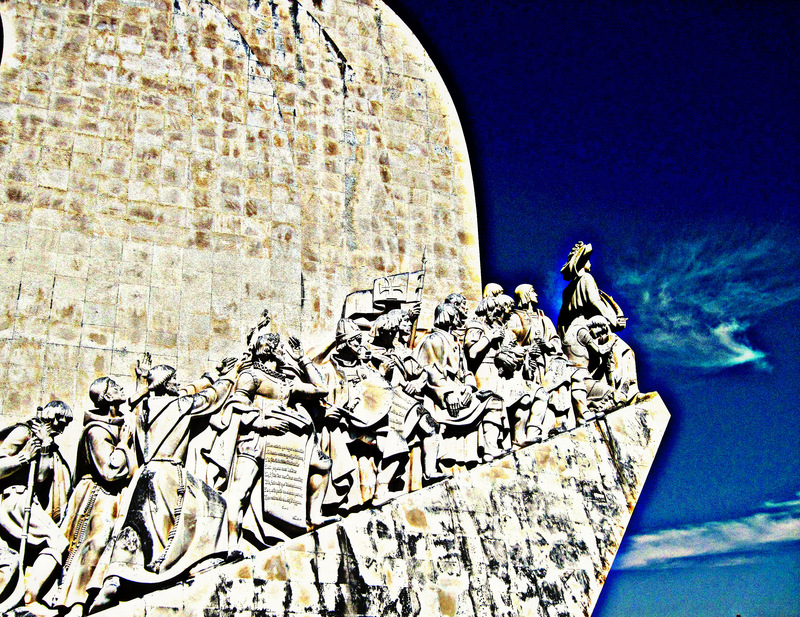 This entry was posted in Danny's Photos, Portugal Photos and tagged Portugal by Danny James. Bookmark the permalink.